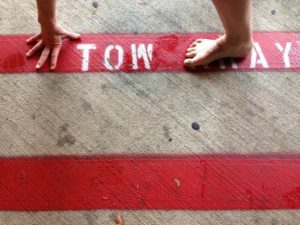 IN TOW TV is an experimental web series based on the interdisciplinary processes and conceptual explorations of the in tow project. Edited and conceived by Jennifer Monson and Valerie Oliveiro, with support from the in tow team, Season 1 is comprised of fifteen 1- 5 minute episodes released every other day over the next month. Each episode was made from a score devised from movement-based material that was created in the creative research of in tow. 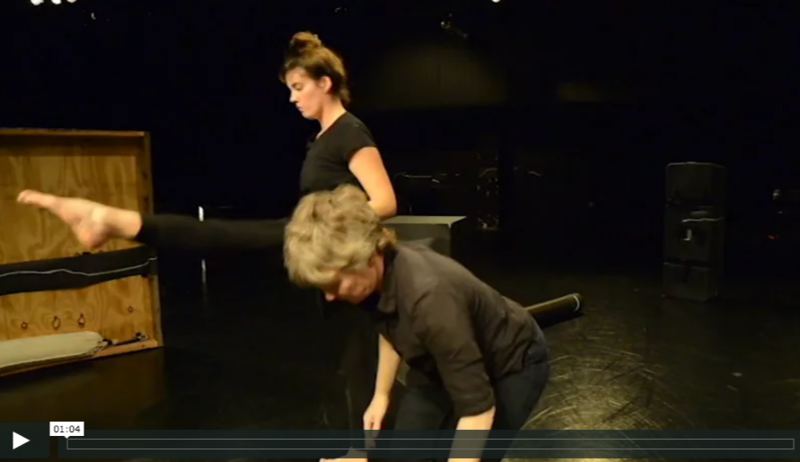 The material for Season Fifteen includes footage from a residency at MANCC in December 2015. This project is inspired by Robert Rauschenberg’s piece Linoleum, which aired on public television in 1966. This web series is supported in part by the NYC Department of Cultural Affairs. Performers: Susan Becker, Alice MacDonald, Jennifer Monson, Val Oliveiro, Angie Pittman, nibia pastrana santiago. 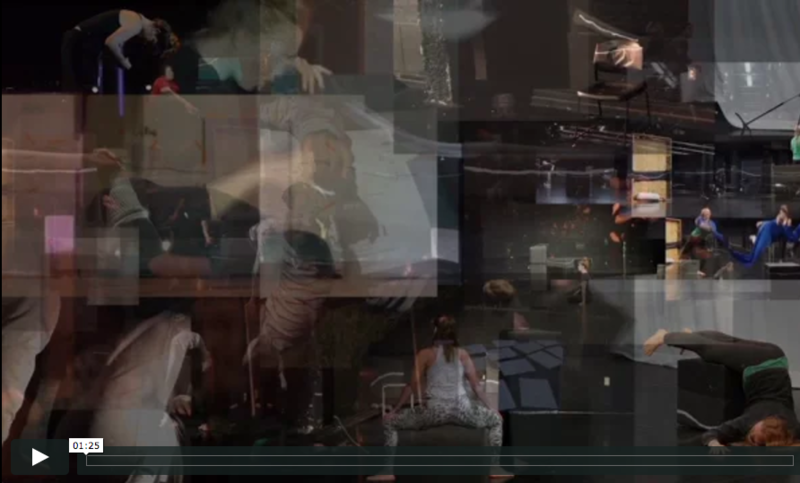 The score put the perspective and movement of the video frame in relation to the perspective of the performers looking at the “horizon set up”. Perspective is everything. Scoring and editing by by Valerie Oliveiro. Performers: nibia pastrana santiago, Alice MacDonald, Jennifer Monson, Valerie Oliveiro. 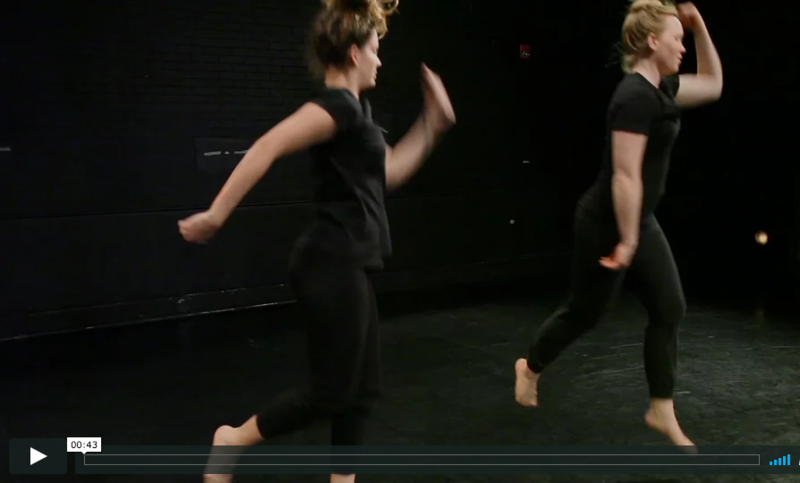 The video score uses a phrase of movement choreographed to a portion of Zeena Parkin’s “Tide Score” and re makes the rhythm through editing layers and speeds. Scoring and editing by Valerie Oliveiro. Music by Zeena Parkins. Performers: Susan Becker, Alice MacDonald, Jennifer Monson, Val Oliveiro, nibia pastrana santiago. 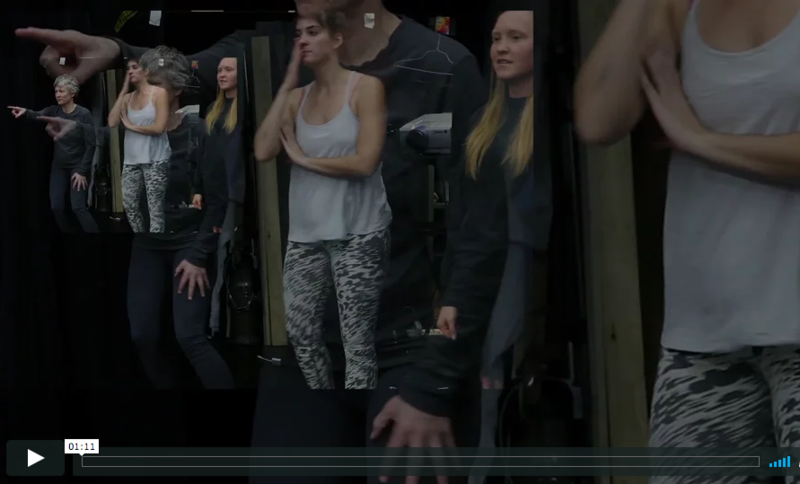 Score is an experiment of video / linear time. Score and editing by Val Oliveiro. Music by Zeena Parkins. Performers: Jennifer Monson and nibia pastrana santiago. The score is influenced by the ways the “set up” shifted one’s approach to perspective as well as how the space between objects carries tone. 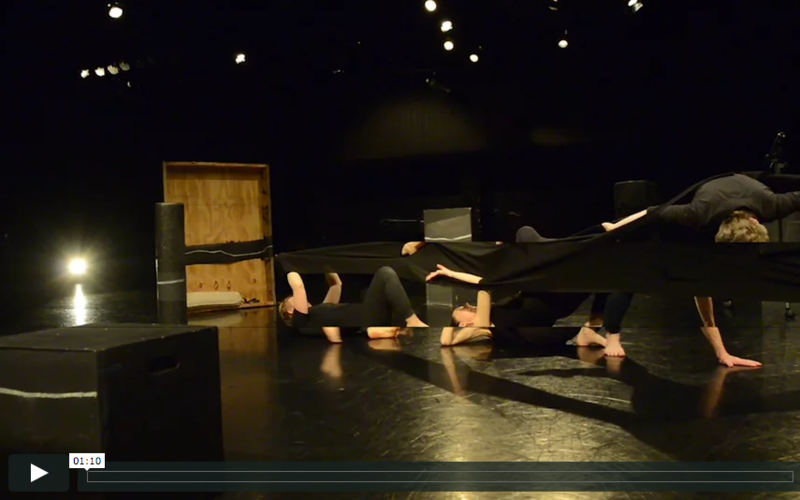 Video score by Jennifer Monson with editing support by Val Oliveiro. Music: Captiva Pieces by Zeena Parkins. Another early experiment with a score of flipping the firmament and following the texture of flesh in the image. Scoring by Jennifer Monson with assistance and guidance from Val Oliveiro. Performers: All collaborators. Sound: Jennifer’s Graphite Line. 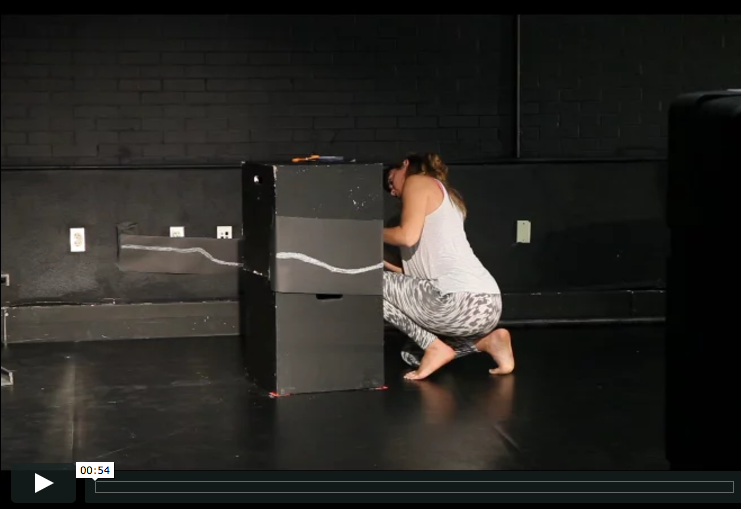 Material from video documentation addressing experiments or evidence of line from all of the in tow residencies. Edited by Val Oliveiro. 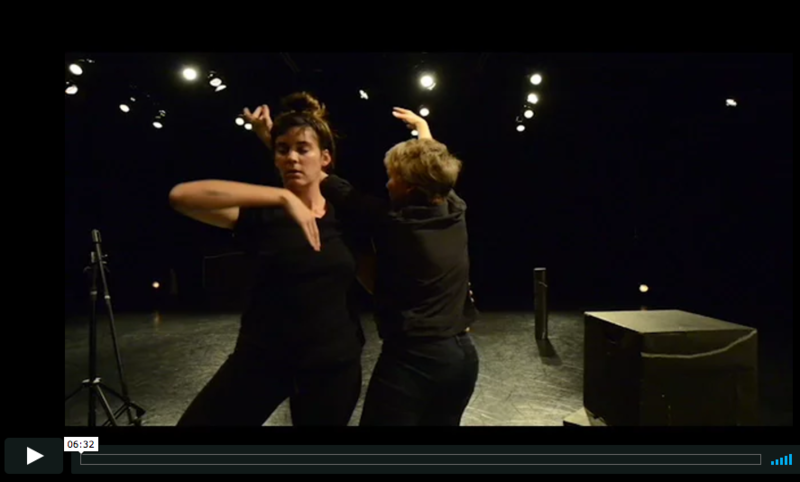 Performers; Susan Becker, Alice MacDonald, Jennifer Monson,Val Oliveiro, nibia pastrana santiago. The editing score was based on a spatial pattern derived from diagrams of the tides at Captiva Island. High tide and low tide marks indicated in and out points. Movement from outside the frame into creating an image was used for OUT. Movement that started in an image and changed it was used for IN. Edited by Jennifer Monson and Valerie Oliveiro. Performers: Susan Becker, Alice MacDonald, Jennifer Monson,Val Oliveiro, nibia pastrana santiago. A 5:3 rhythmic sequence was used to edit each clip in shorter and shorter increments. Edited by Jennifer Monson and Valerie Oliveiro. 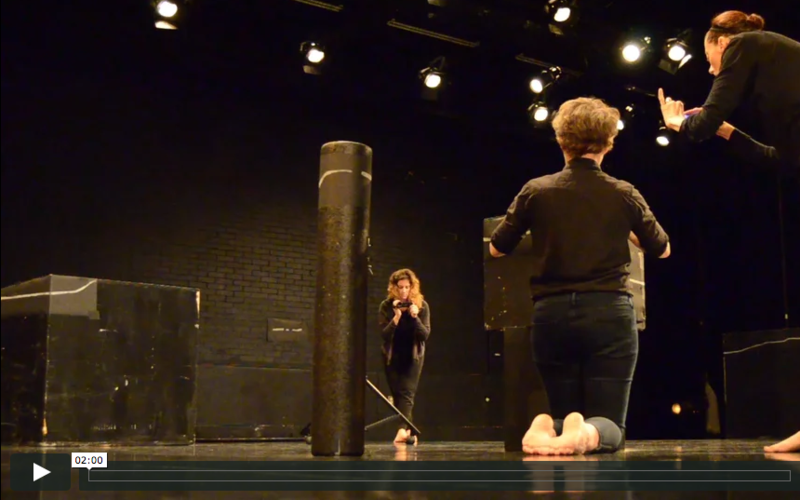 Performers: Susan Becker, Alice MacDonald, Jennifer Monson, Valerie Oliveiro, nibia pastrana santiago. Drawing a memory of a performed score in the dark. 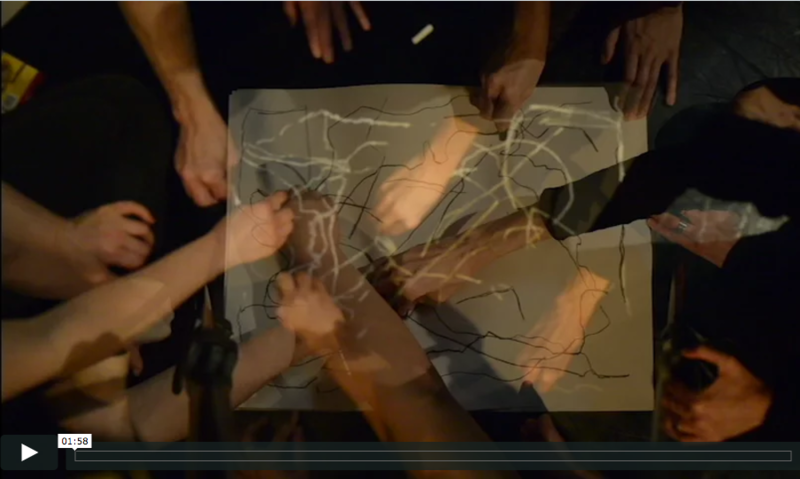 Vision, line and memory are collectively explored. Drawing in many ways. Edited by Valerie Oliveiro. This score is based on creating and continuing line. Dancers include nibia pastrana santiago, Alice MacDonald and Jennifer Monson. Edited by Monson and Oliveiro. This episode is based on creating and continuing line. Dancer is nibia pastrana santiago. Edited by Monson and Oliveiro. This episode is based on a score of timed sections with the shortest section in the middle of the video and the longest sections at the edges of the video. The sections alternate between running forwards and backwards. Dancers nibia pastrana santiago and Jennifer Monson. Edited by Monson and Oliveiro.